Have you been working hard to grow your Instagram following, but are stuck on how to monetize Instagram in order to make a bit of money? You’re not alone — because figuring out how to make money on Instagram is more than a little tricky. It took me a LONG time to figure out how to monetize Instagram for my two business accounts @gorattlethestars and @lobotany, and I struggled with several $0 months in a row when I first started out. But through trial and error, I eventually came up with three incredibly effective ways to make money on Instagram. 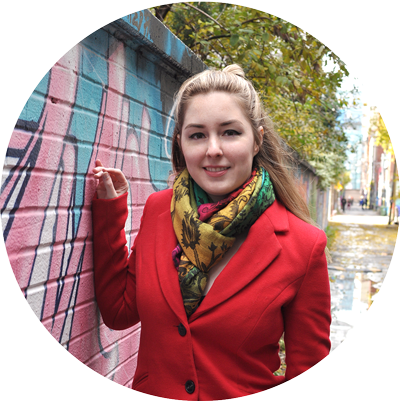 I am happy to tell you that it is TOTALLY possible to make a good income when you monetize Instagram with a proper system. In this video, I’ll walk you through the three systems you can use to turn your Instagram followers into paying customers. You’ll have the most luck selling your products directly to your Instagram audience if your product is inexpensive or is something that can be considered an impulse buy. Are you selling something under $50 that your target audience just has to have, like RIGHT THIS SECOND? You can probably sell it directly by posting about it on Instagram and linking to your product page in your bio. The direct method of selling on Instagram doesn’t work for everyone, but it’s worth a try for smaller products. If it doesn’t work for you, try indirect selling instead. If you have a higher priced product, monetizing your Instagram through indirect selling is the way to go. Your Instagram traffic is generally considered “cold” traffic, because you haven’t yet warmed them up by providing your followers with lots of personal value. You’ll need to warm them up first, and the best way to do this is to get them on your email list by offering them a valuable incentive or freebie. This can be a free checklist, ebook, ecourse, or discount coupon — anything that your audience wants that is in some way related to the product you want to sell to them. 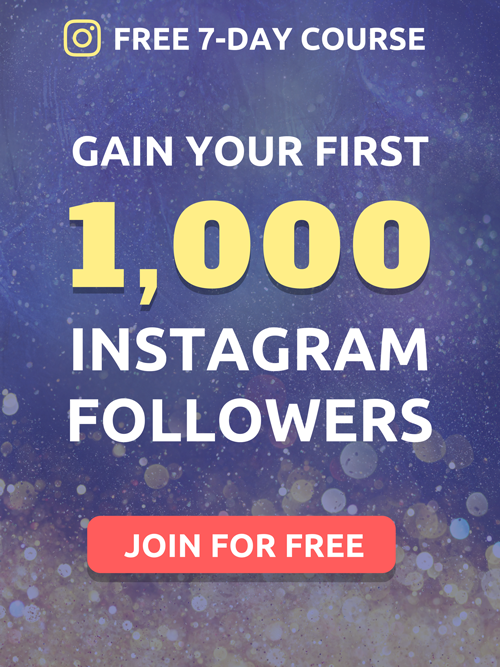 Use your Instagram bio link to point to this freebie, and mention it to your audience at regular intervals to get them to sign up. sharing other useful free resources such as additional cheat sheets, checklists, etc. After you’ve warmed them up a bit, you can finally ask for the sale! You’ll have a lot more willing buyers after going through this process than you did when trying to sell right off the bat. If you don’t have a product to sell to your Instagram audience, never fear! You can still make an income if you have at least a few thousand followers. You can do this by becoming an Instagram influencer or micro-influencer. In exchange for the above services, an Instagram influencer gets paid — either in cash or in products/merchandise. In the video, I share with you how to position yourself as an influencer, how to figure out how much to charge for your services, and what steps to follow in order to appear knowledgeable and professional while working with brands. After watching this video, there should be no doubt left in your mind when deciding how to monetize Instagram in order to make a little extra money for yourself or your business. 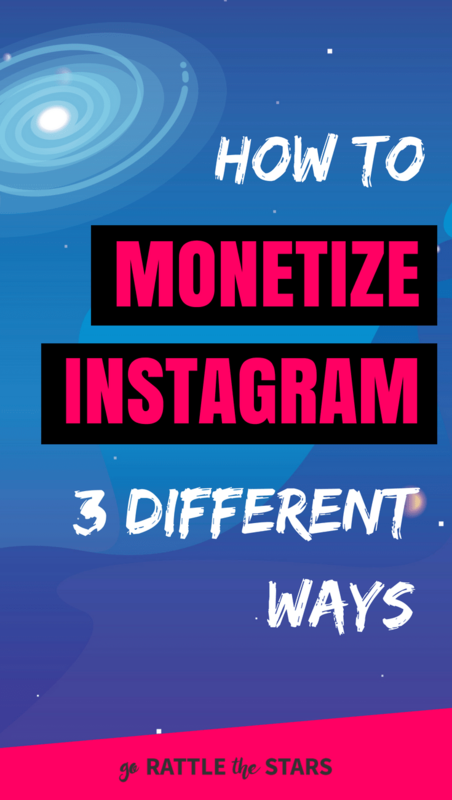 Choose whichever of the three Instagram monetization methods works best for you and give her a test run! Have you made money from your Instagram account already? Share how you’ve managed to monetize Instagram in the comment section below! I’d love to hear what worked best for you.